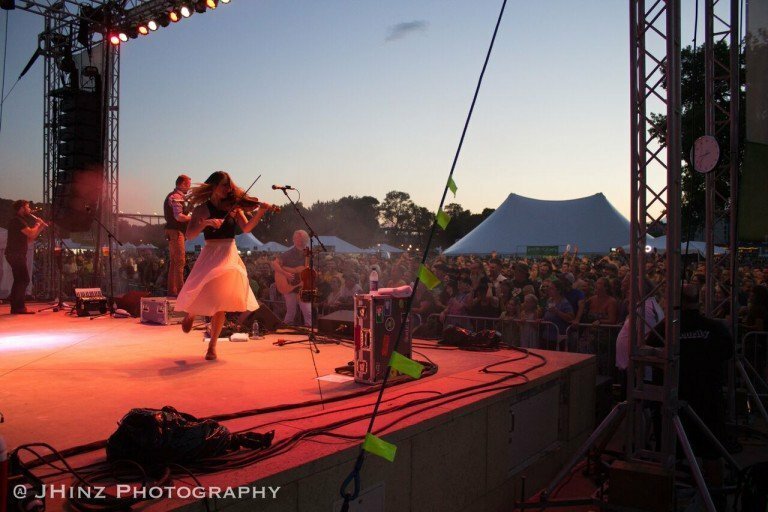 Enjoy all things Irish at this free festival located at Harriet Island on the banks of the Mississippi River. 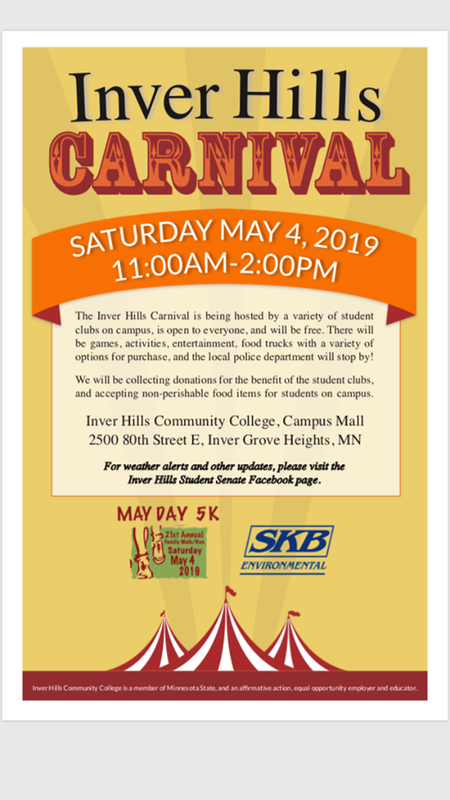 There is fun for all ages with toe-tapping Irish music, entertaining kids activities, sheep herding demos, a vendor area, dance performances, delicious food and more! The great Minnesota Get-Together runs August 23rd through Labor Day, September 3rd. 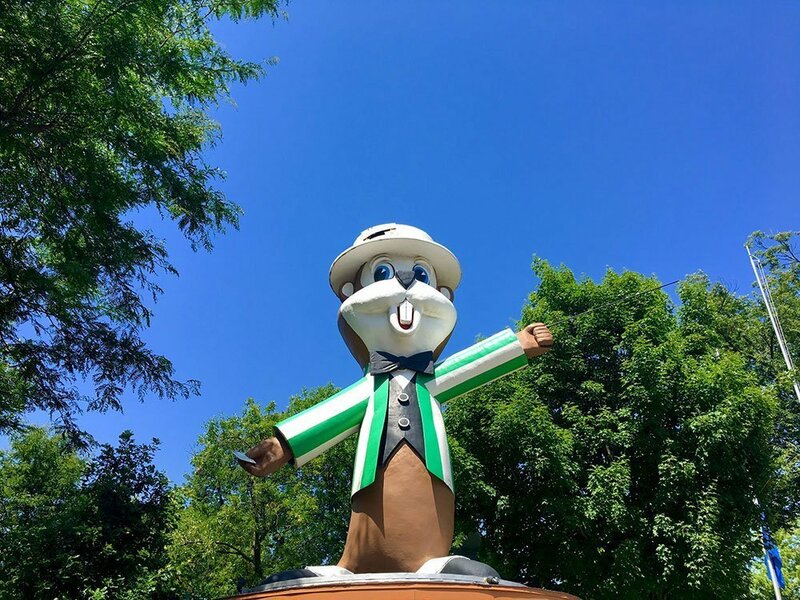 With delicious food, amazing Grandstand shows, art, agriculture, thrilling rides and more, the Minnesota State Fair should be on everyone's summer bucket list.